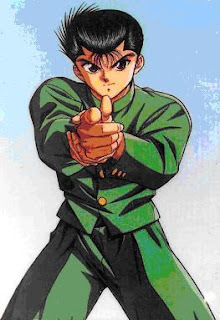 Could Yuusuke manage to beat Guyver? 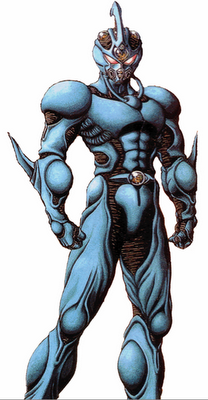 Truth is I think Yuusuke could beat Guyver because he has more battle experience and training. Here is a possible scenario in MUGEN.